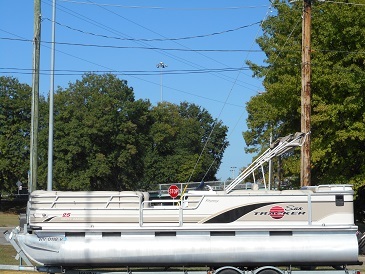 2002 Sun Tracker Party Barge 25, LOOKING FOR A BOAT THAT WON'T BREAK THE BANK! 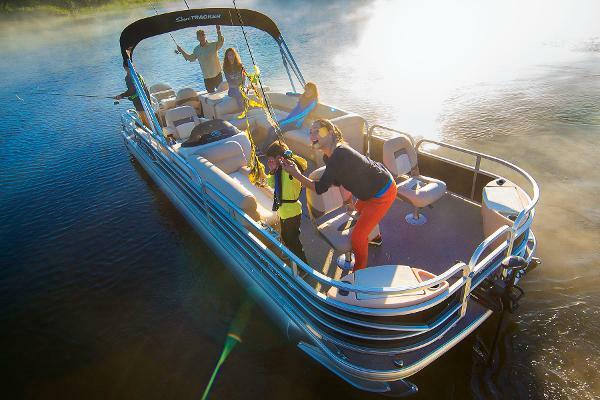 WE HAVE JUST THE BOAT FOR YOU. 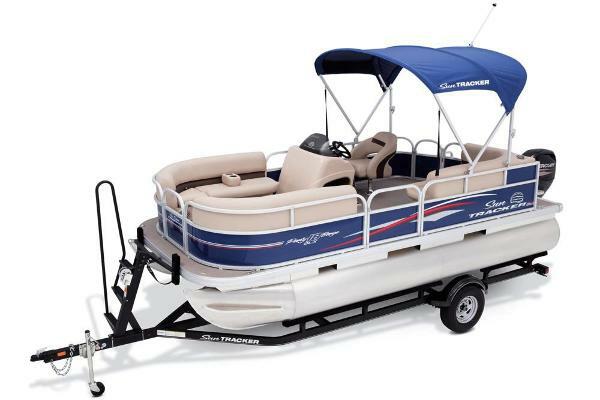 THIS 2002 SUN TRACKER PARTY BARGE 25 REGENCY I/O IS READY FOR THE WATER WITH LOTS OF SPACE FOR FRIENDS AND FAMILY. 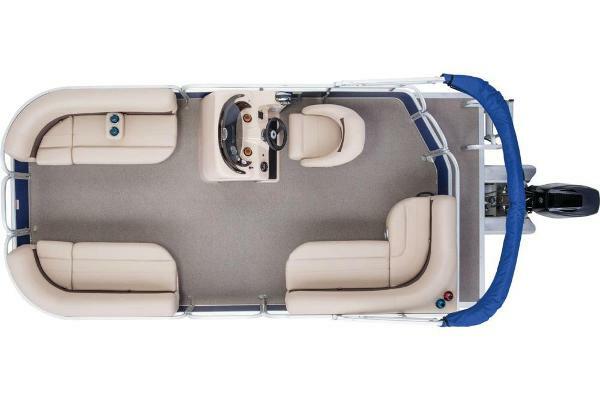 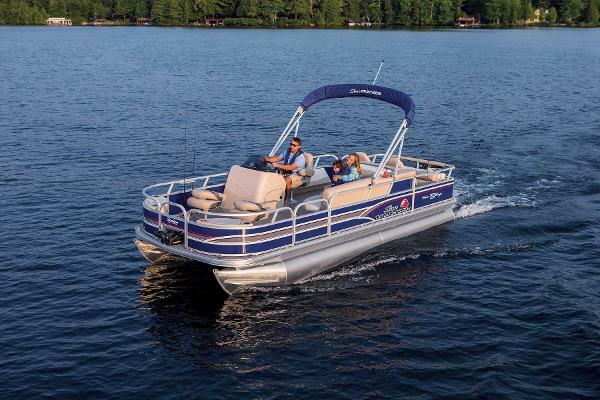 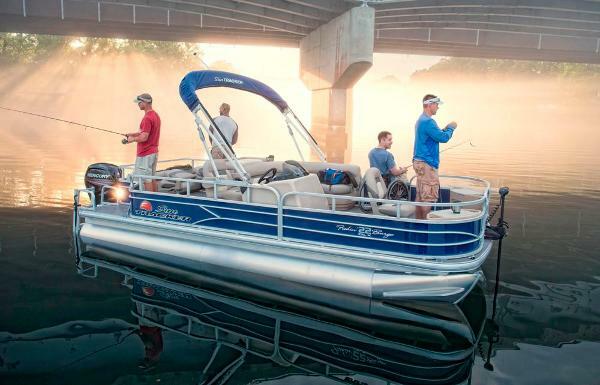 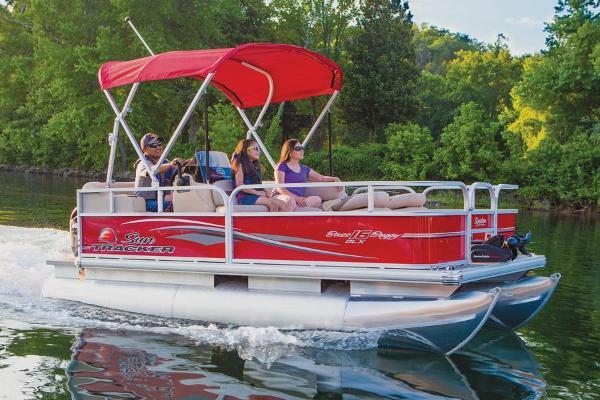 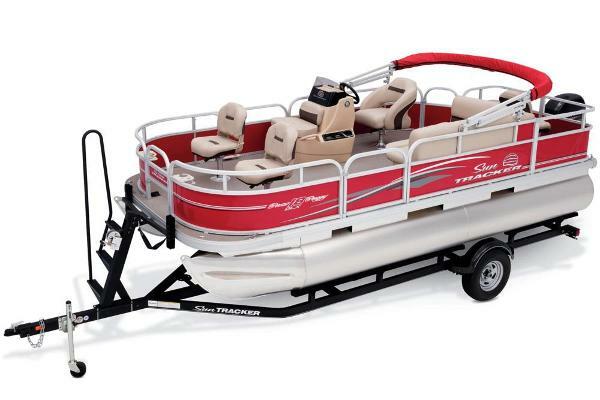 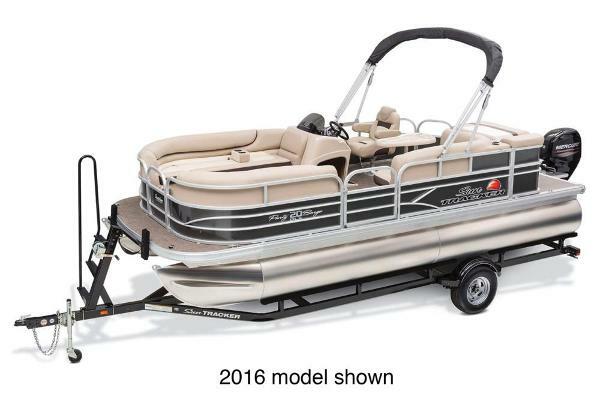 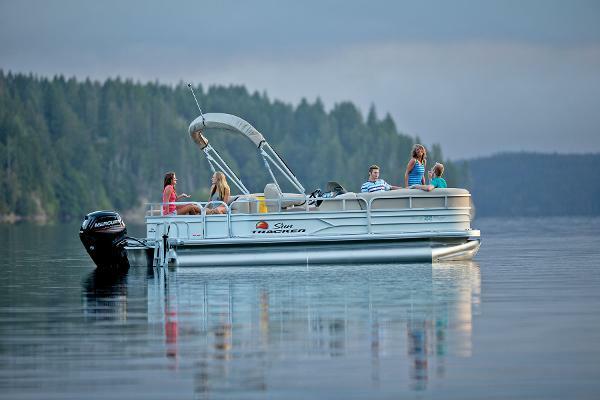 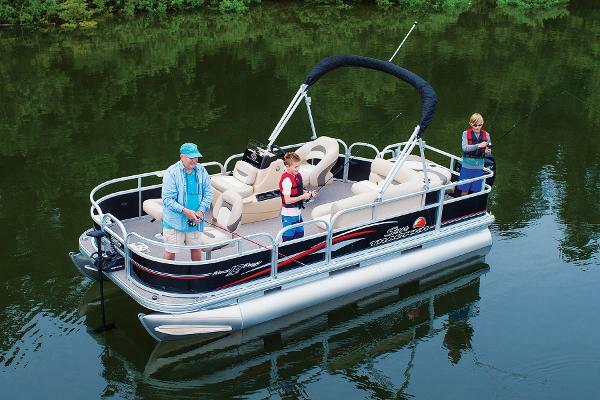 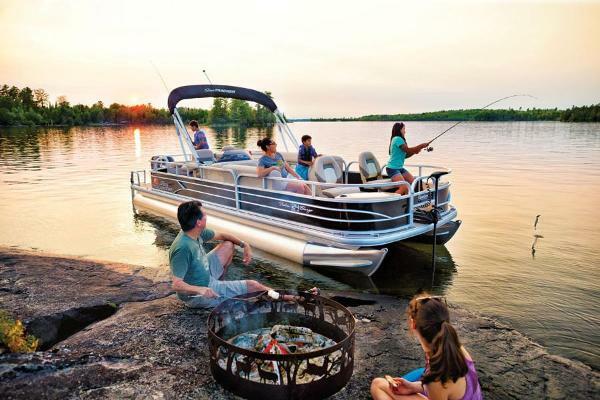 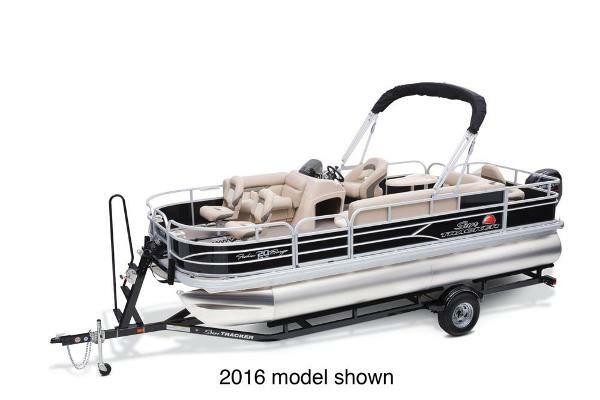 THIS BOAT IS EQUIPPED WITH THE MERCRUISER 3.0L ALPHA STERNDRIVE ENGINE, PULL OUT SEATS FOR BED, PORTA POTTIE, COVER, NEWER TANDEM AXLE GALVANIZED TRAILER. 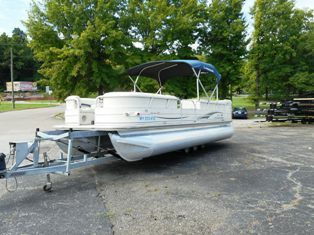 COME CHECK OUT THIS GREAT CLEAN 2002 SUN TRACKER 25 REGENCY I/O TODAY!